Calling all Southwark, Lewisham, Tower Hamlet and Greenwich GoodGym runners! Sunday 10 March 2019 marks The Big Half - an event that celebrates multiculturalism due to it being truly global and uniquely local. Every year hundreds of GoodGym members take part in this very special event. 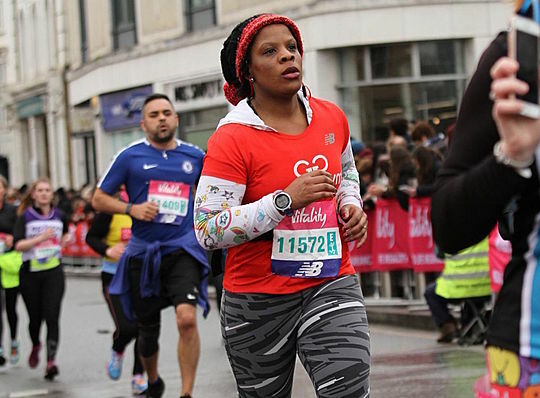 The Vitality Big Half is London's community half marathon and welcomes participants of all ages, abilities and levels of experience. The Vitality Big Half will bring together Londoners and runners of all backgrounds over the 13.1-mile course, which starts by Tower Bridge and finishes at the iconic Cutty Sark. Last year, more than 11,000 runners participated of all ages, backgrounds and abilities. Around 200 GoodGym runners took part from Tower Hamlets, Southwark, Lewisham and Greenwich. 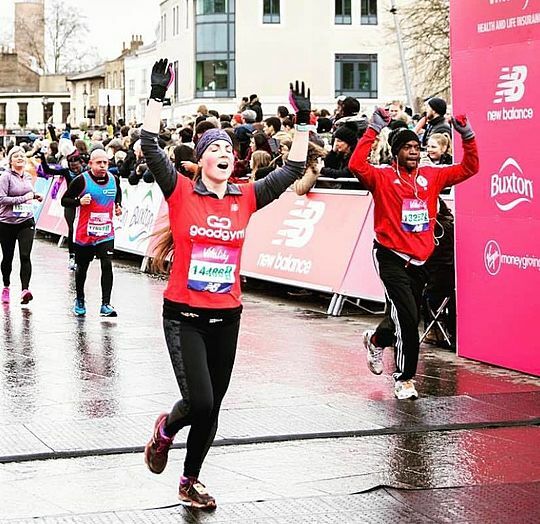 Participants will get support every step of the way from GoodGym members in the race, from cheers in the crowds and live music along the route. So will you be joining us on the 10th March? We caught up with Jacqueline to see why she is running the race again. Jacqueline choose to run The Big Half to challenge herself and is highly motivated to improve her time this year. Jacqueline likes 'the community feeling in the training for the race and on the day during the run'. 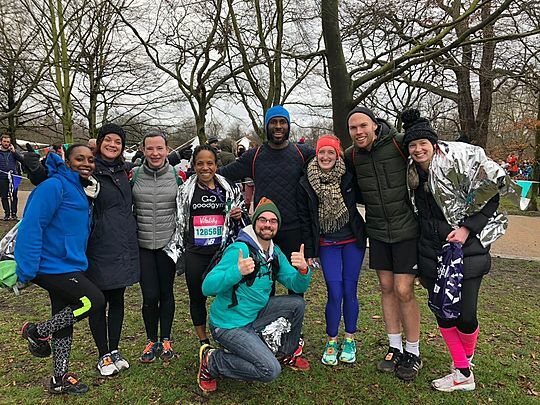 Last year Jacqueline had great fun at the race and bumped into lots of people who she had not seen for ages and didn't realise they were running! Jacquelines loves running through Deptford where she used to live and seeing the locals cheering everyone on. Jacquelines top tip for anyone thinking of running is to train with friends and just enjoy it! If you're interested please email bighalf@goodgym.org. Deadline for applications is Wednesday 30th January. We'll then be drawing names at random from those who want a place. All places must be paid for using the organisers online system by Friday 8th February. The Big Half has detailed training advice on their website.